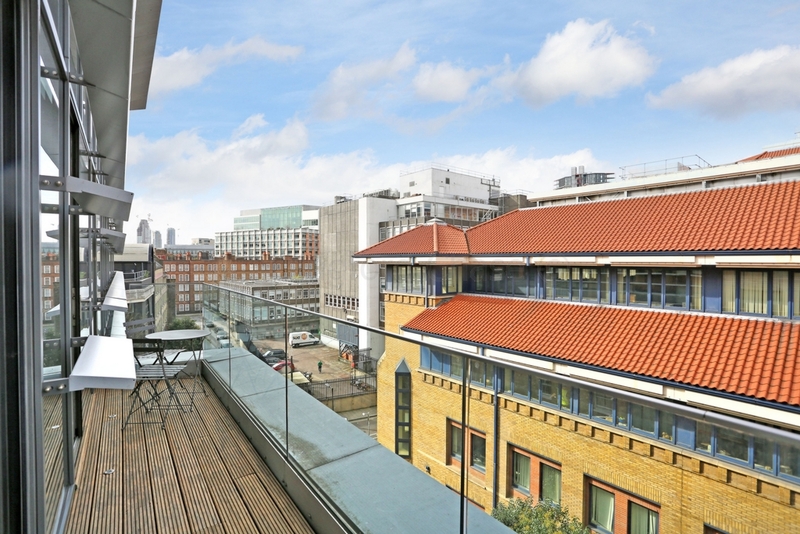 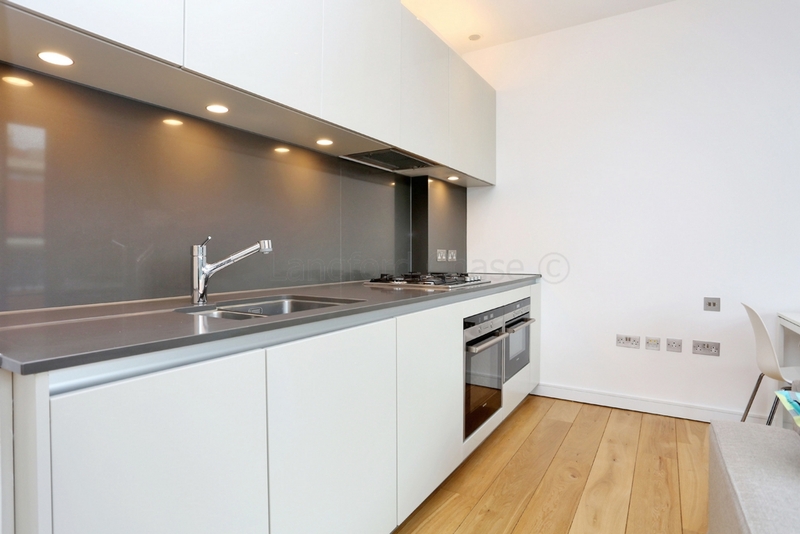 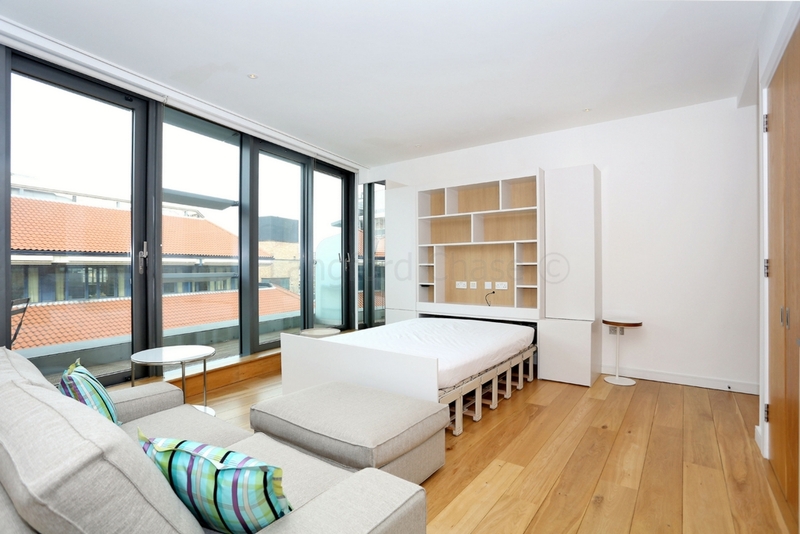 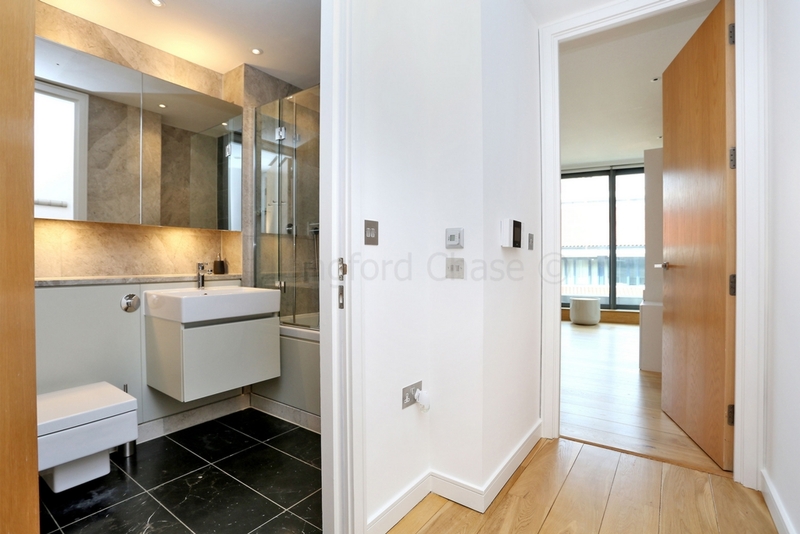 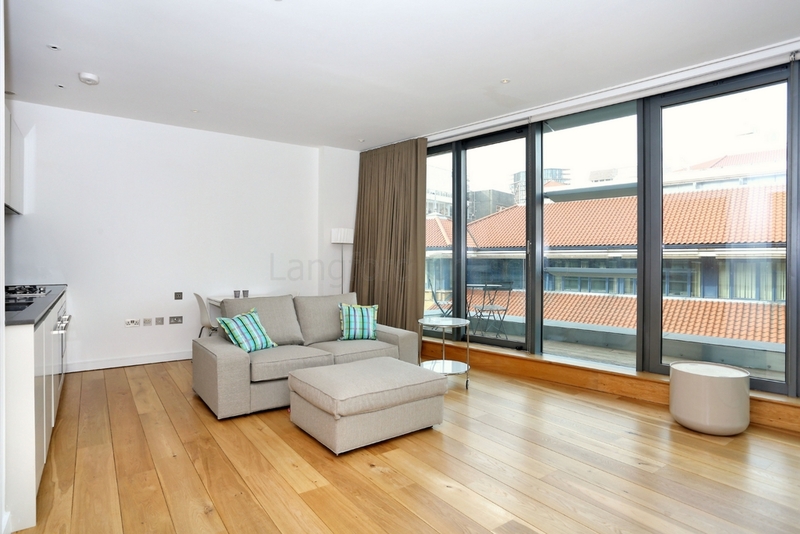 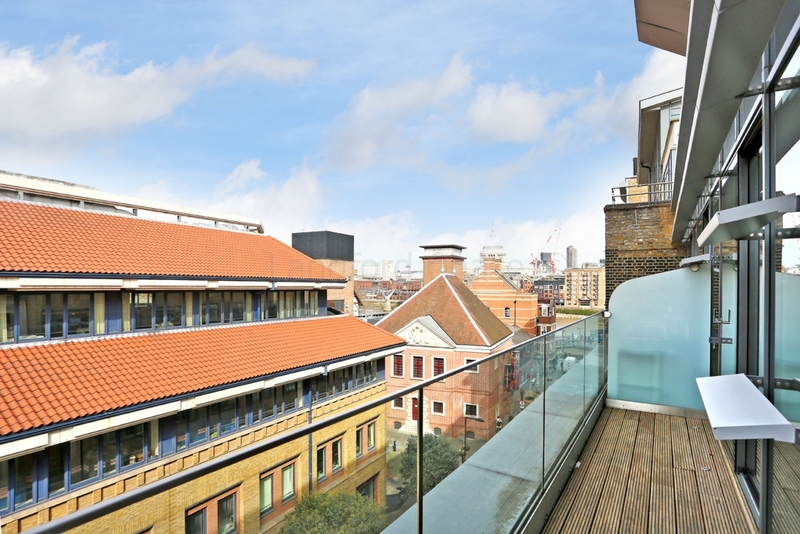 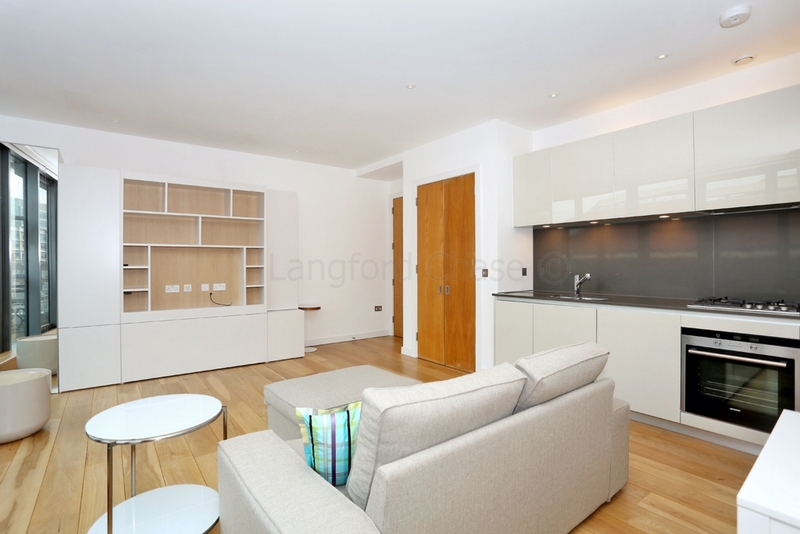 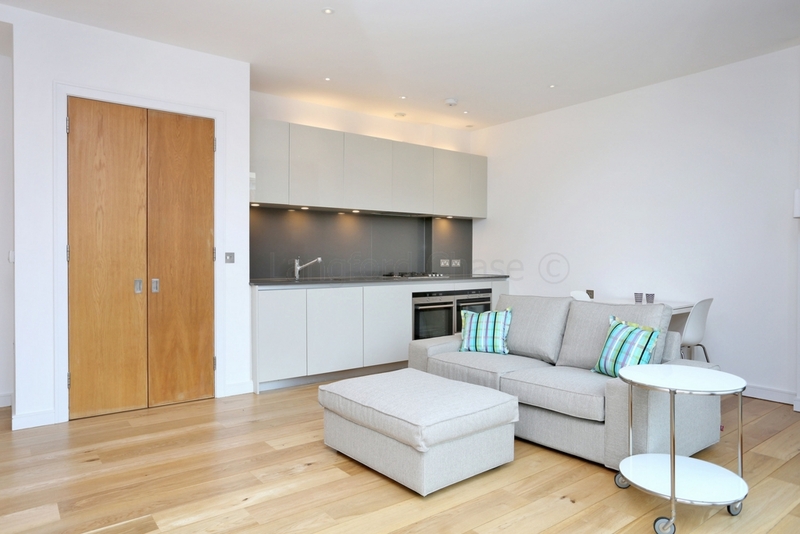 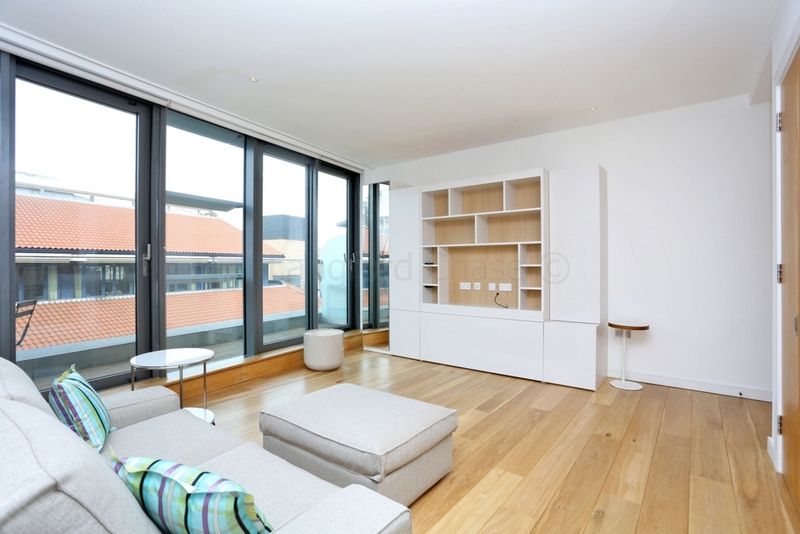 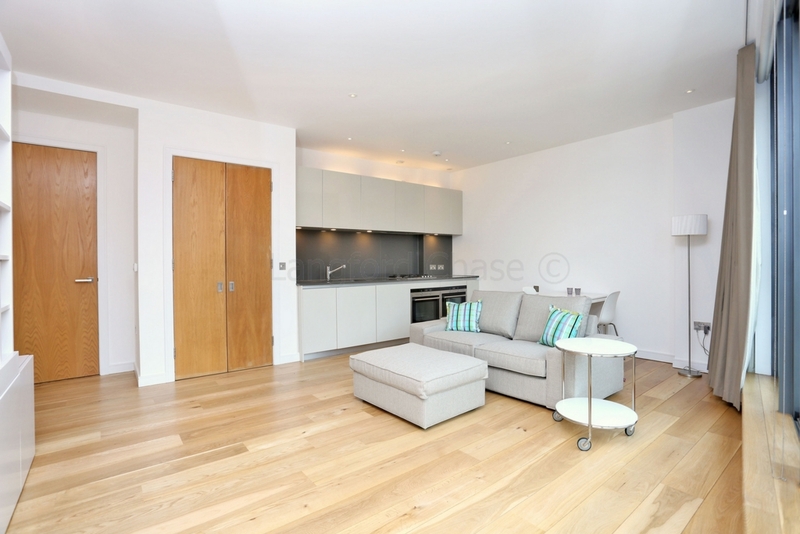 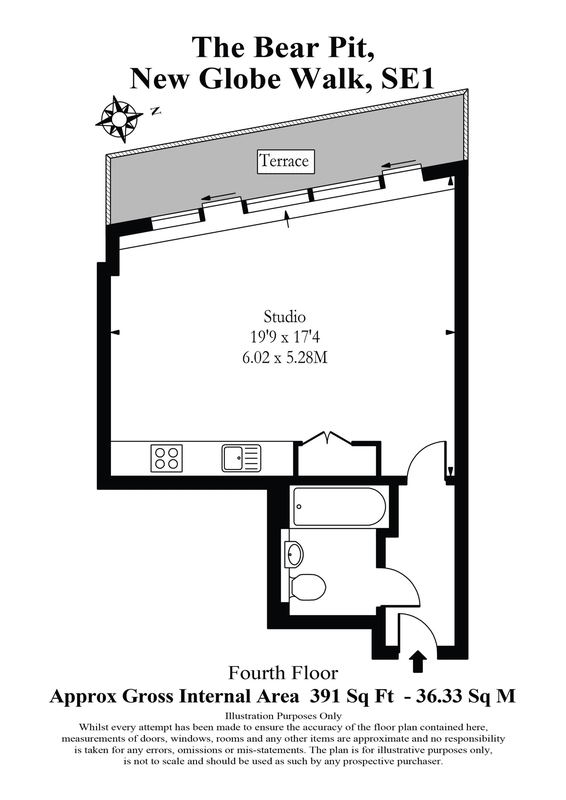 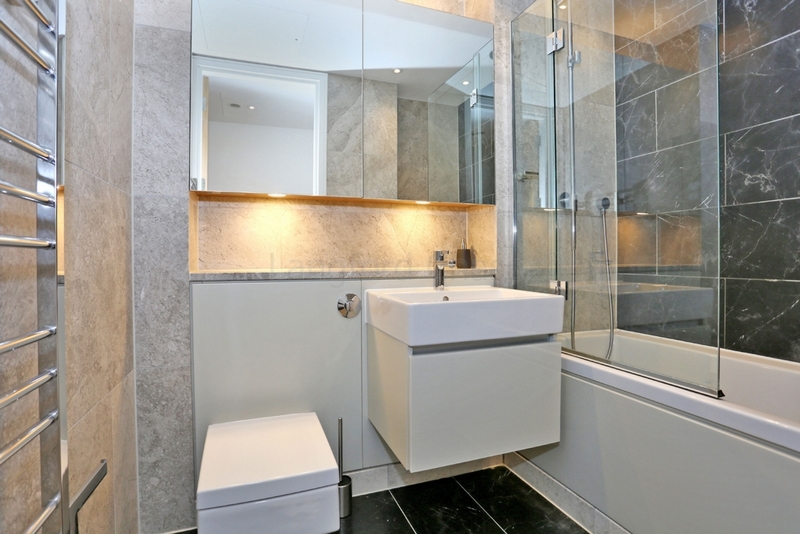 A superbly presented studio apartment with private terrace situated within this exclusive lift serviced riverside development only moments from Shakespeare's Globe Theatre, the Tate Modern, the Millennium Bridge and Borough Market. 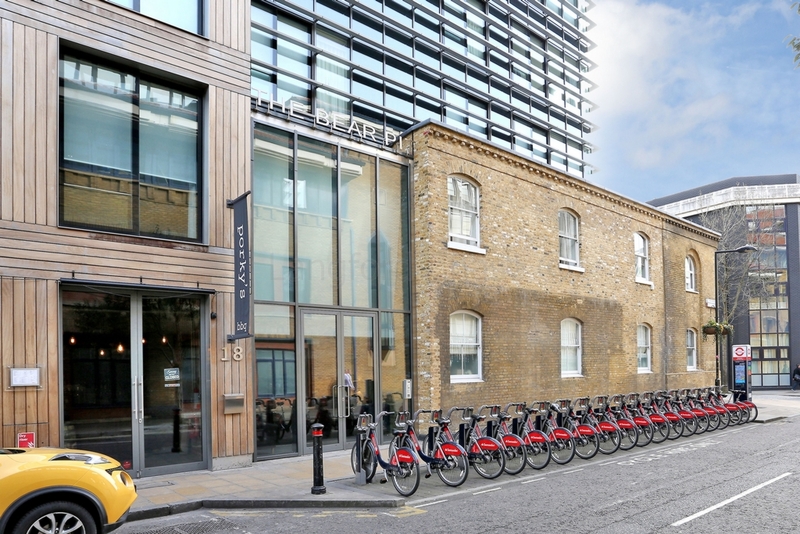 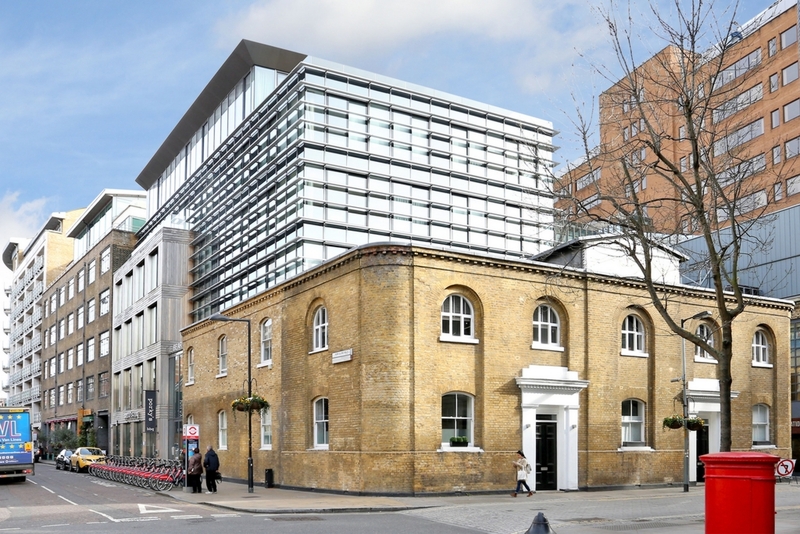 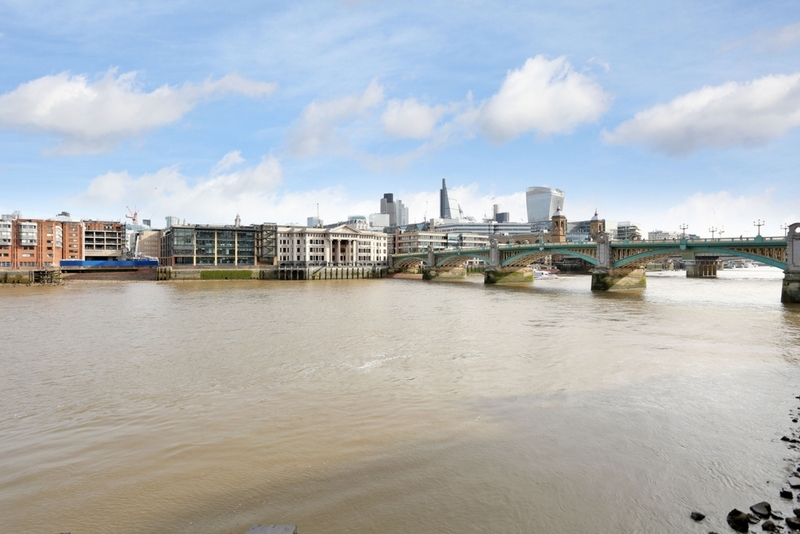 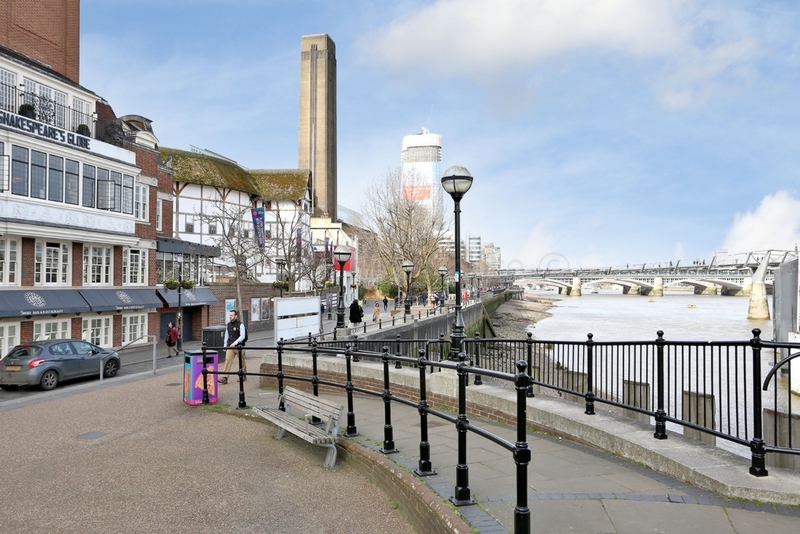 The property is located within easy walking distance of London Bridge and Blackfriars Tube stations with St. Pauls being situated just across the river. 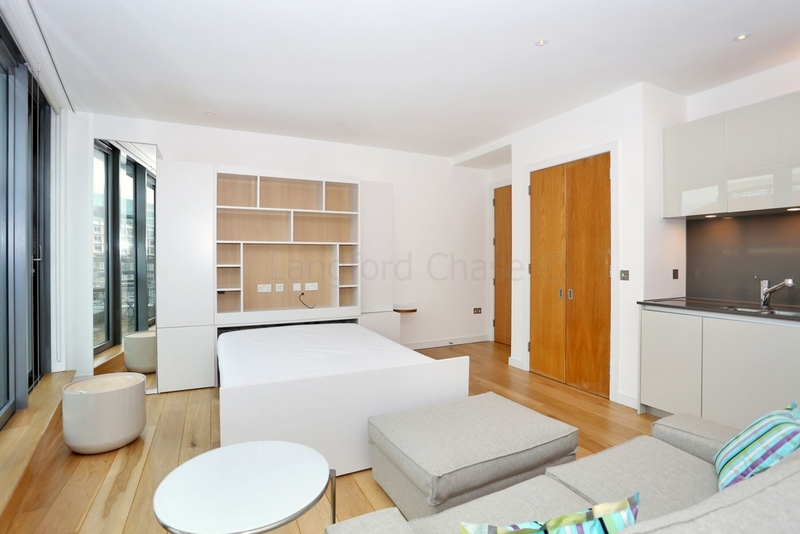 There are a wide range of bars, restaurants and shops within walking distance of the property which benefits from wooden floors, a fully remote control bed release / storage unit, a fitted kitchen, private terrace and contemporary décor throughout.